The Classic Hip Hugger Holster is the most versatile option in our collection. 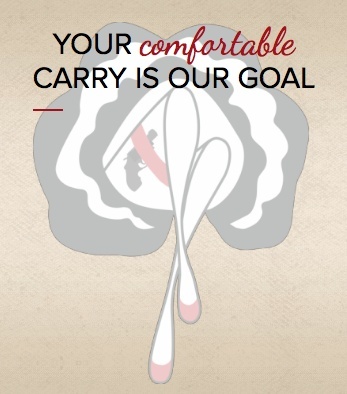 Sophisticated, timeless, and in a class of its own, it's the premier choice of concealed carry enthusiasts.åÊThe Classic style Hip Hugger åÊaccommodates up to 4 compactåÊ firearms (Under 6.5" in total length) and 3 magazines. 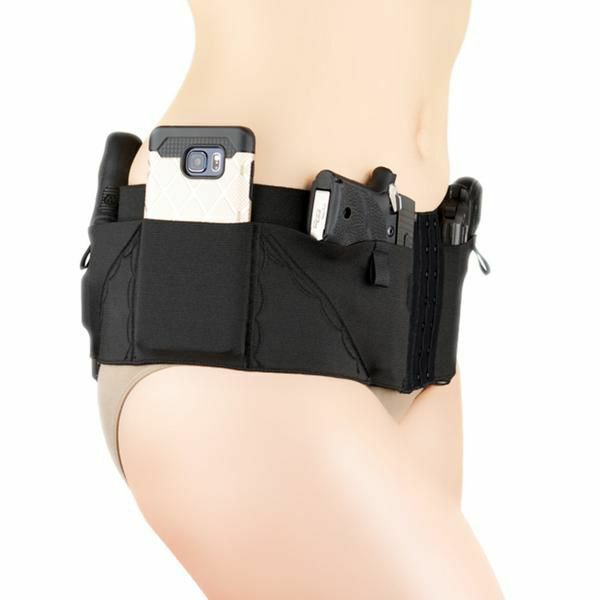 Compression holstering conceals your weapon discreetly, while keeping it within your reach. For all day comfort wear, your Hip Hugger HolsteråÊåÊwill be the first thing you put on in the morning and the last thing you take off at night. 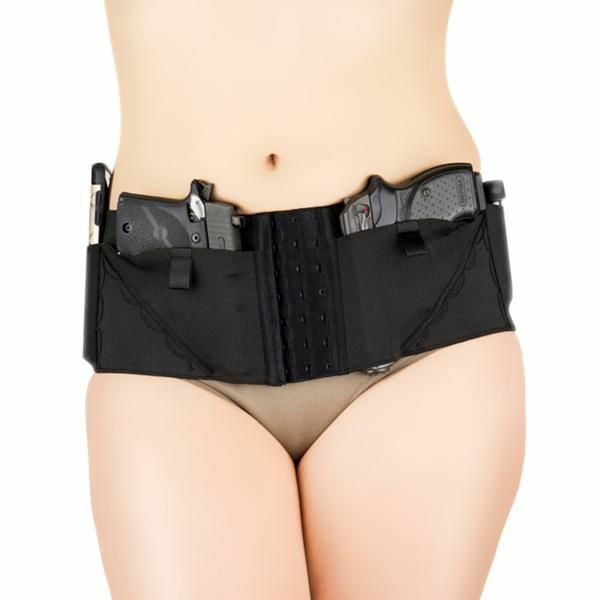 5" high military-grade elastic holds guns firmly in place and comfortably trims hips. 3-row metal Hook &åÊEye closure for a secure, adjustable fit. 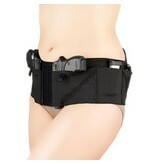 Accommodates up to 4 compact semi-automatics or revolversåÊand 3 magazines. Front holsters use strong rare earth magnets to holdåÊgun in placeåÊwhile sitting and bending. 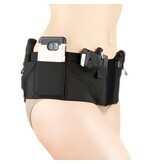 Designed for right or left hand drawåÊin both front and back holsters. 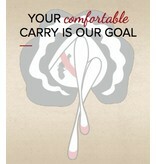 HolsteråÊpocketåÊpositions gun to safely cover trigger guard.